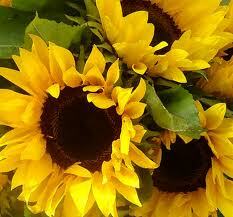 Fresh cut flowers - nature inspired floral design available year round. Wedding orders welcomed. Grass fed beef, compost, hay. Find us Thursdays 3-6pm at the Lee Farmers Market located at the old fire station on Recyle Center Road. 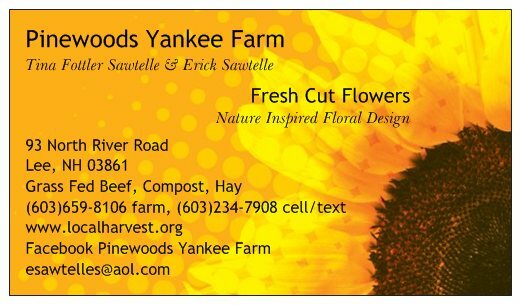 Call for an appointment to pick up orders from our farm.